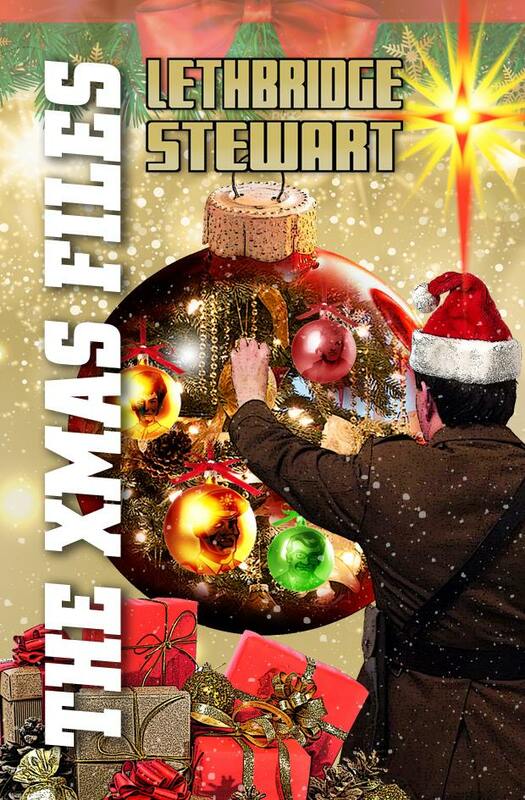 Candy Jar Books is pleased to announce the final Lethbridge-Stewart novel of 2016! 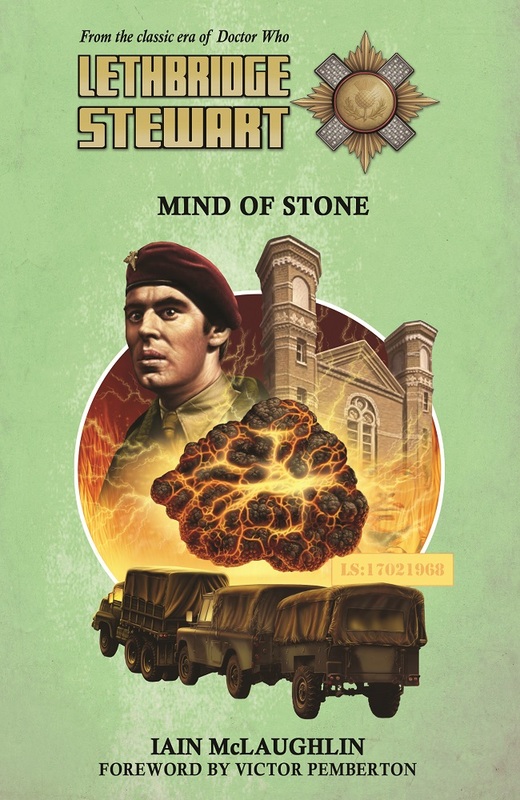 Mind of Stone is by Iain McLaughlin, and sees Brigadier Lethbridge-Stewart sent to prison for destroying a rural Enlish village! It also brings back fan favourite, Captain Knight, from the 1968 Doctor Who serial The Web of Fear. Iain McLaughlin is a scottish author well-known for his Doctor Who audios scripts and creating Erimem, the Egyptian pharoah companion for Peter Davision’s Fifth Doctor. His Doctor Who debut came in 2001 with the Big Finish audio drama, The Eye of the Scorpion, which introduced Erimem. He went on to write several audio plays and short stories for Big Finish, as well as a novel called The Coming of the Queen, the origin story of Erimem. In 2015 he launched his own Doctor Who spin-off series of fiction, based on the now amnesiac time travelling Erimem. In 2004 he also co-wrote two scripts in Big Finish’s UNIT series, both of which featured Nicholas Courtney as Brigadier Lethbridge-Stewart. Iain says: “Back in 2004 I was lucky enough to write for the older Brigadier in Big Finish’s UNIT series. That was an absolute joy. It was an older, wiser but always resolute Brig. Passing years hadn’t diminished his sense of duty or his willingness to risk everything to do what needed doing and do what was right. Writing those scripts was as big a buzz for me as writing for the Doctor. Hearing Nick be complimentary about how we had handled the Brig was one of the happiest moments of my career. 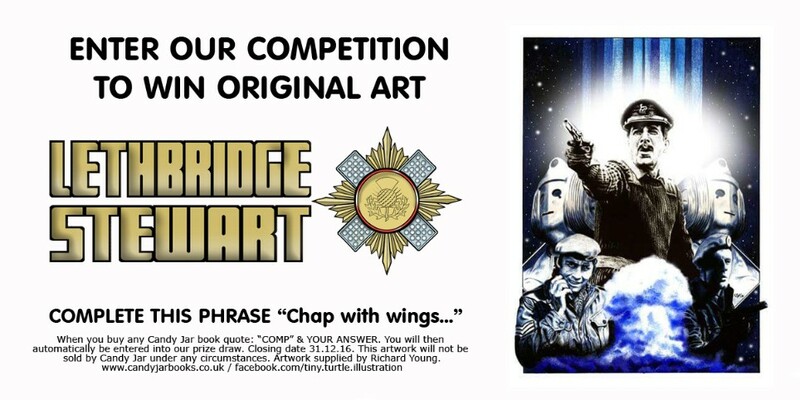 Writing a younger version of the Brigadier was something I had pondered, but I didn’t see how I could do it… until news of the Lethbridge-Stewart books came along. When I had the chance to pitch I jumped at it, just for the chance to spend some time with a character who feels like an old friend. Brigadier Lethbridge-Stewart has been remanded to Wormwood Scrubs Prison, and his team have no idea why. Secrecy surrounds his case, but his team barely have a chance to process anything before they are sent on a mission to Egypt. 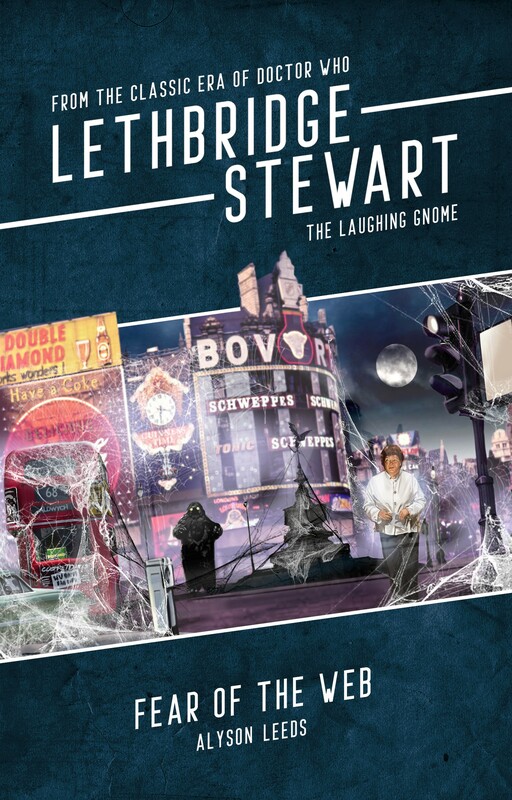 Why does it seem like Lethbridge-Stewart is going out ofhis way to court trouble from the prison’s most notorious inmates?And what does it have to do with well-known gangster Hugh Godfrey? In the Ptolemaic Museum of Cairo, Anne Travers and her team aretrying to uncover the mystery surrounding some very unusual stone statues.Statues that resemble those held in a secure military facility in Berkshire. One thing connects these events; the mysterious cargo transportedby Colonel Pemberton and Captain Knight in August 1968. 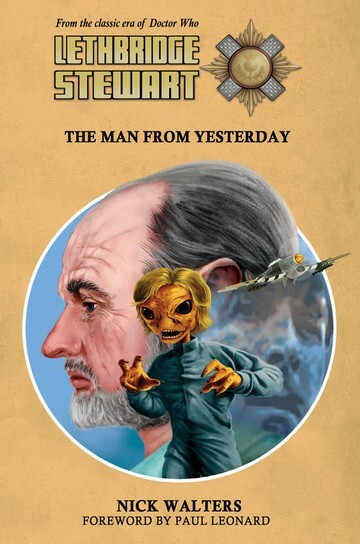 Mind of Stone also features a forward by former Doctor Who script editor, and author of the classic Fury from the Deep, Victor Pemberton, close friend of Mervyn Haisman and the man after whom Colonel Pemberton was named. The book is due to be shipped out mid-December 2016. 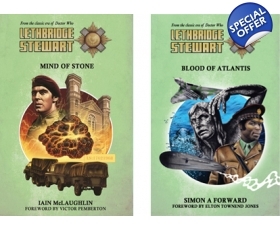 Mind of Stone can be pre-ordered individually, or as part of the Series 3 Bundle (both UK and overseas), which includes the previous novels, Times Squared by Rick Cross, andBlood of Atlantis by Simon A Forward, or the subscription deal for those wishing to get six books for the price of five.